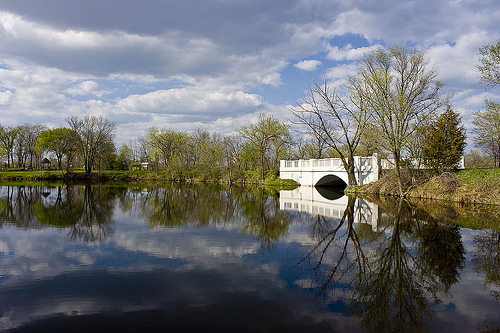 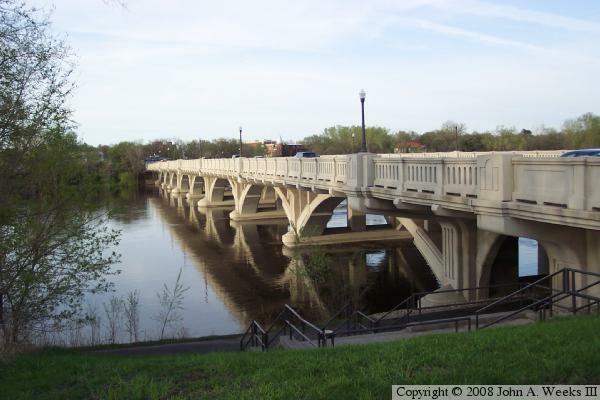 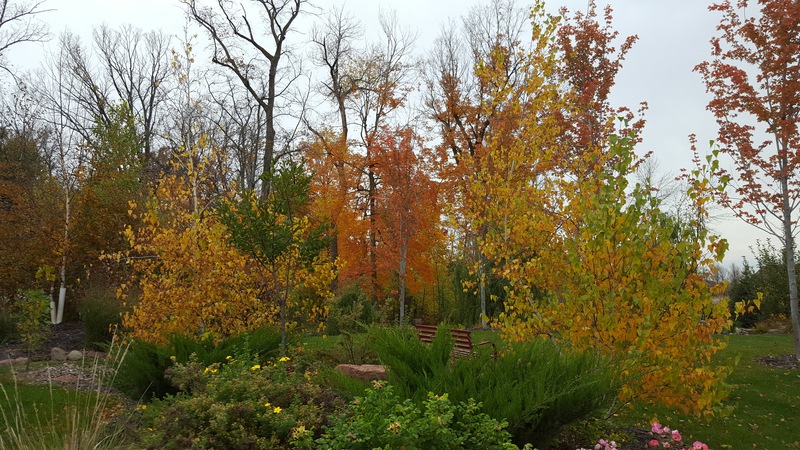 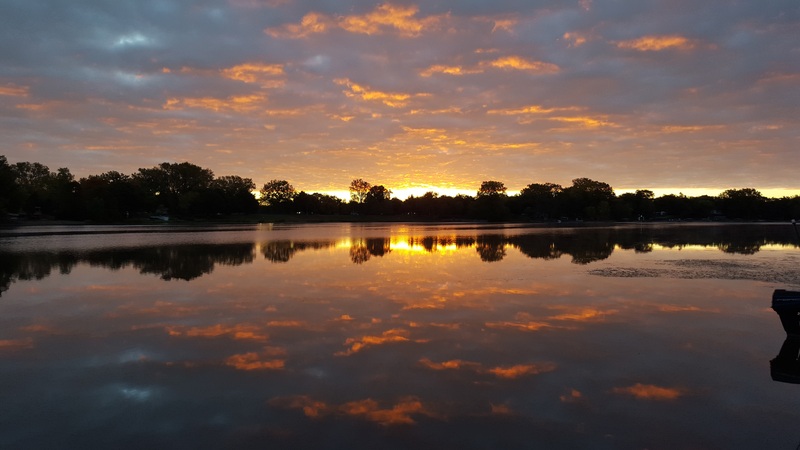 East Bethel is located 30 minutes north of Minneapolis and provides residents and visitors a small town feel that is just outside of Minneapolis. 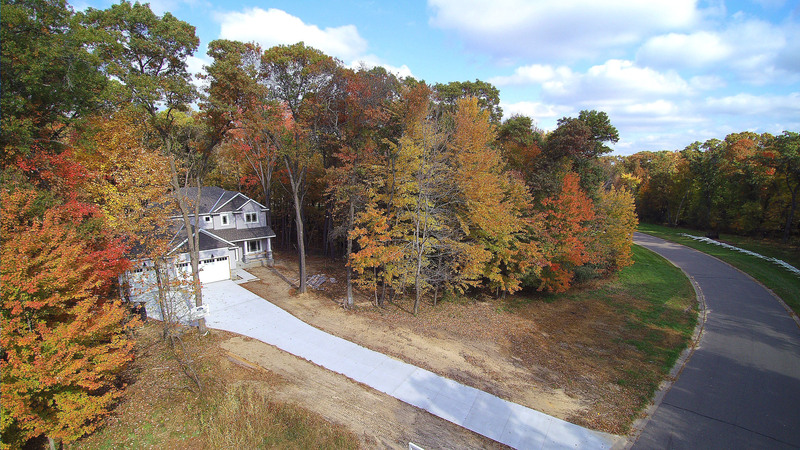 Find your next home in Ham Lake today that is located about 25 minutes north of the Twin Cities. 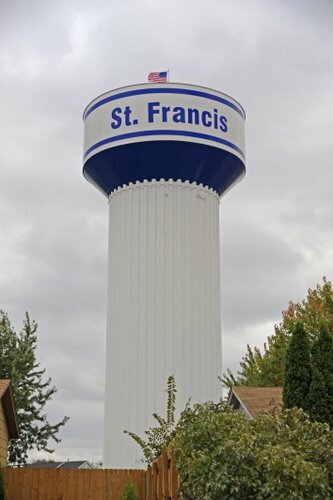 Find you next home in St. Francis Minnesota that is located about 40 minutes northwest of the Twin Cities.